Earlier I quoted the law that enacted the FY2016 budget. Now I’ll attempt to put it in context by comparing it to earlier budget allocations including the FY2014 budget, the FY2015 budget request, the FY2015 budget enacted, and the FY 2016 budget request. If you want to look back as far as FY2013 enacted and the 2014 request you can look here. There are some area where I do not have information, so I have left them blank. Hopefully I will be able to fill them later as more info becomes available. Note the AC&I for vessels was increased $90.5M more than the $640M for the ninth NSC. Six Webber class WPCs were in the plan from the beginning so they do not account for the difference. 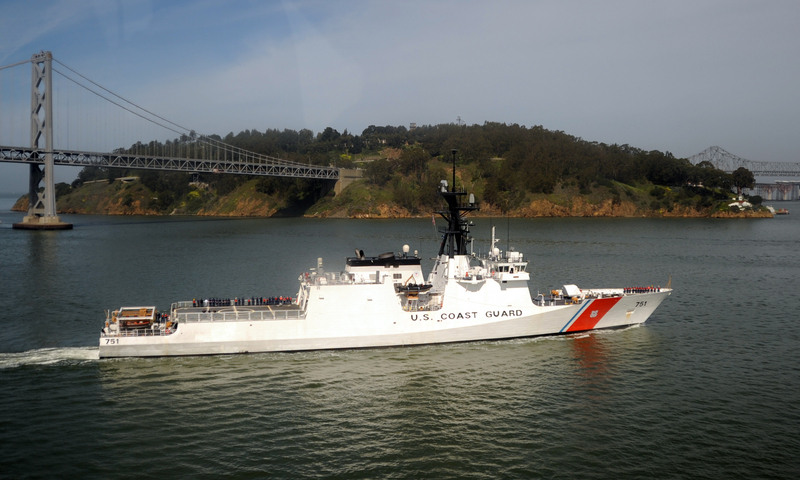 Hopefully it restored the funding needed to keep the Offshore Patrol Cutter on track, and perhaps included a bit more for moving forward on the planned Icebreaker. Capital Investment Plan, This is another document of interest. You can find the latest one, FY2016-2020 here. Hopefully we will see a revised one soon.